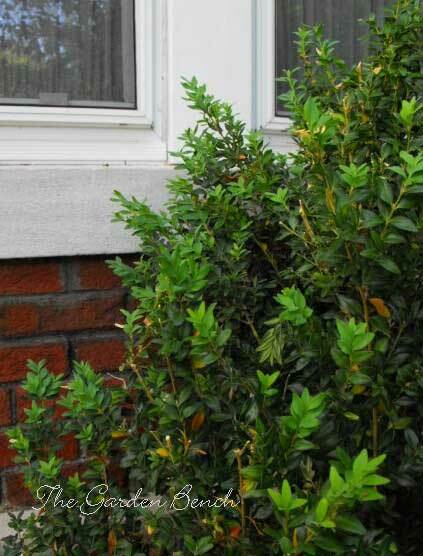 Our boxwoods are quite large – too large for the space they’re in. I meant to cut them back last summer but never got around to it. Is it too late to prune them now? I received a gardenia plant in a 3-gallon plastic pot and a large, beautiful ceramic pot to plant it in for Mother’s Day. It’s outdoors in an area that receives part sun. Only one bloom has opened, but it’s full of buds and will be covered in white flowers soon, I hope. When should I repot it into the new pot? 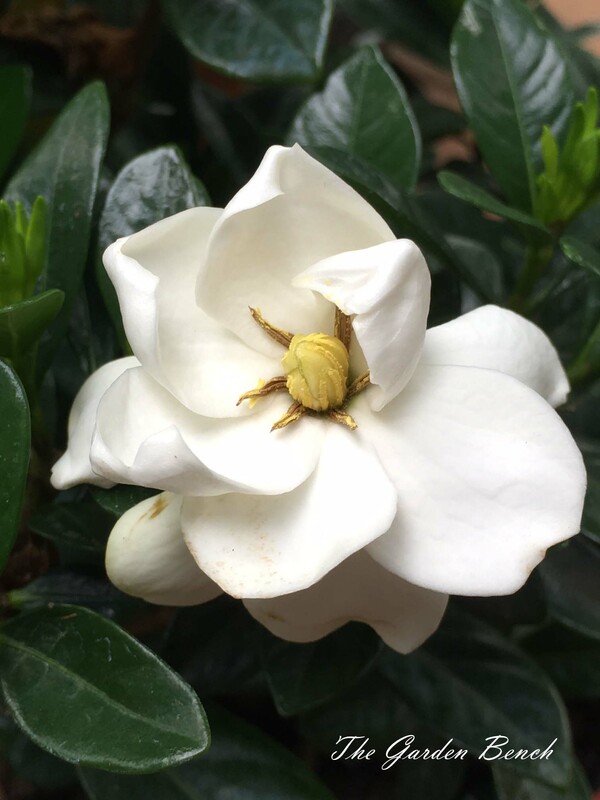 Are gardenias hardy in Middle Tennessee? If buds have formed since you received this lovely gift, I’d wait to repot it until after it has finished blooming. Gardenias don’t always settle into a new environment easily, and a typical response to such a move is to stop flowering. A friend gave us a cutting from a beautyberry shrub a couple of years ago, and the new shrub bloomed and produced berries for the first time this year. When can we take cuttings to plant more of them? You can increase your plantings of American beautyberry (Callicarpa americana) by taking softwood stem cuttings in summer or fall, according to the USDA Plants Database. Cut 4” – 6” long stems, dip the cut ends into rooting hormone and stick them into potting mix or other rooting media. Water the cuttings and cover them with plastic to keep the material moist. Roots should develop in a few weeks. After rooting begins, remove the plastic for longer intervals each day for a week or so, finally removing it permanently. Plant the rooted cuttings and water them well. The mature fruit — those beautiful berries — can also be planted in the fall to germinate next spring. 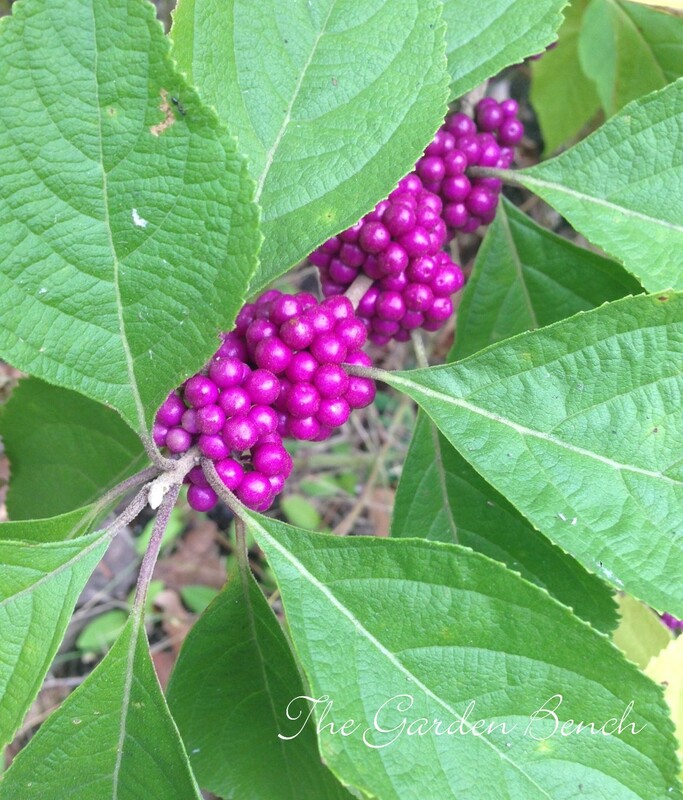 Beautyberry, which also goes by the names sourbush, bunchberry and French mulberry, is an easy-to-grow perennial shrub that is native to the U.S. Several special of birds are drawn to the purple berries in late summer and fall, as are squirrels, raccoons, possums and deer. And interesting note from the USDA Plant Database: farmers in the early 20th century crushed the leaves and rubbed them on themselves to repel mosquitoes and other biting bugs. Native American cultures also used the roots, leaves and branches for medicinal purposes, to treat malarial fevers, rheumatism, stomach aches, dysentery and colic. October in the garden: Click here for a list of October garden tips & tasks. We have a rose bush that is out of control and really needs pruning. Can it be done now? Or is it better to wait until next spring? Rose experts say that roses can be pruned anytime they are actively growing. Start by trimming out the older wood first, along with any dead or dying canes. You may also want to remove canes in the center of the bush to provide better air flow, any canes that cross and rub each other, or any twiggy growth that might be tempting to spider mites. 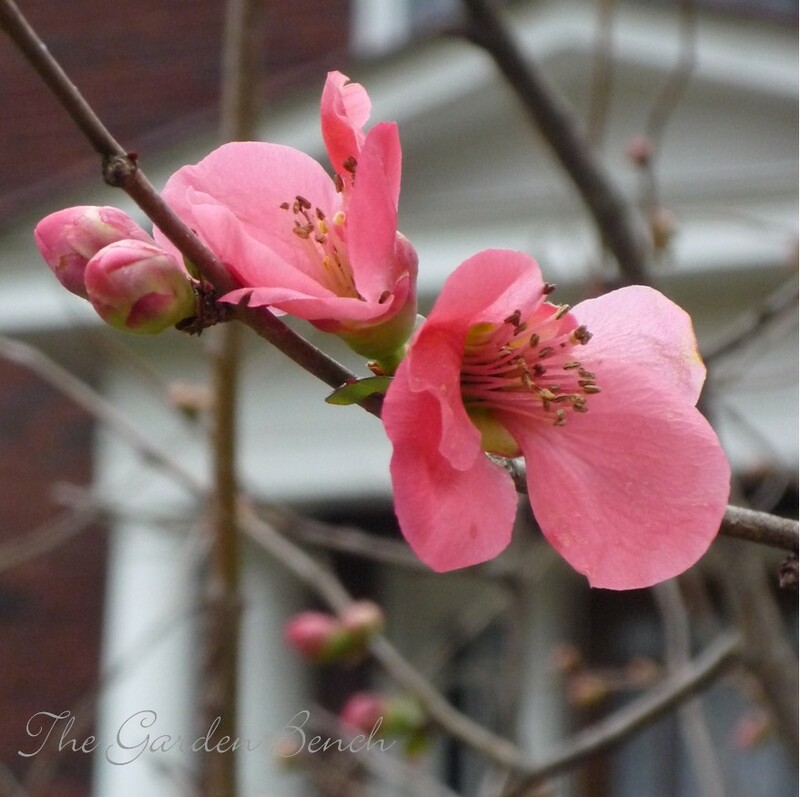 The Nashville Rose Society provides general pruning guidelines: each pruning cut should be made about ¼-inch above an outward-facing bud eye (where the leaf is attached to the stem). Use sharp bypass pruning shears, which will make a clean cut without crushing the stem. An added tip: remove the spent blooms of roses regularly to encourage the plant to bloom more. 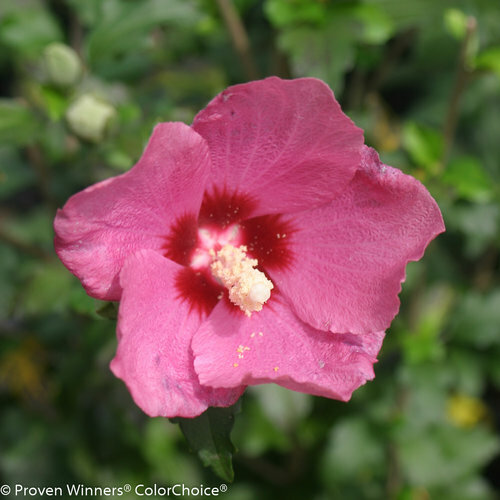 Serious rose growers may do a more severe type of pruning in the fall to winterize bush roses. 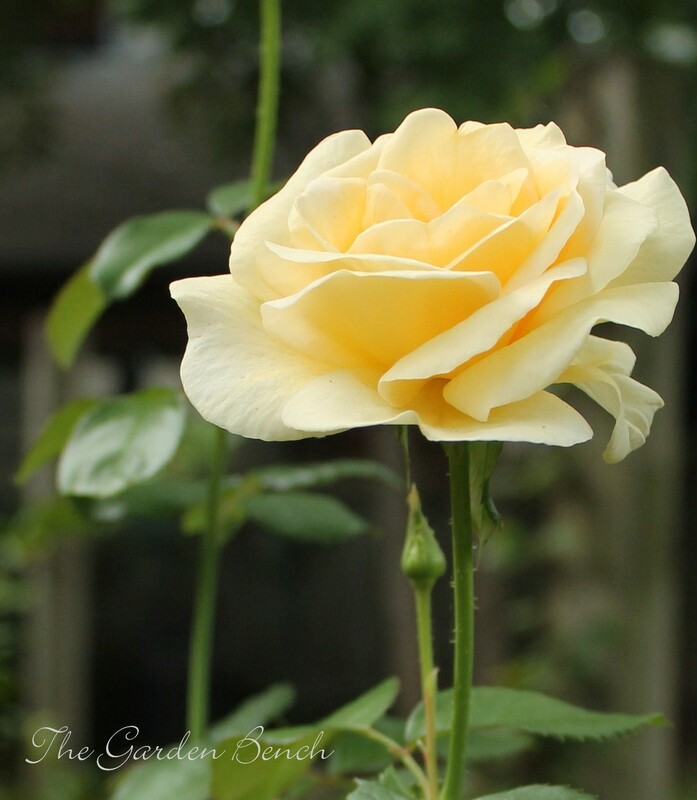 Nashville Rose Society also provides general guidelines for this process: Stop fertilizing roses early in August to allow the plant to slow down producing new growth, then in early October, stop cutting off the dead flowers. In late November or early December, cut the canes back to 2 to 3 feet and place a mound of mulch around the bush. Next spring, once the weather begins to warm up, move the mulch away from the roses and prune to about 12 inches to get new growth. The Ernest and Berdelle Campbell Land Trust Garden is a quarter-acre oasis in Nashville’s tightly-packed Germantown neighborhood. “This will always be green space,” Berdelle Campbell says. 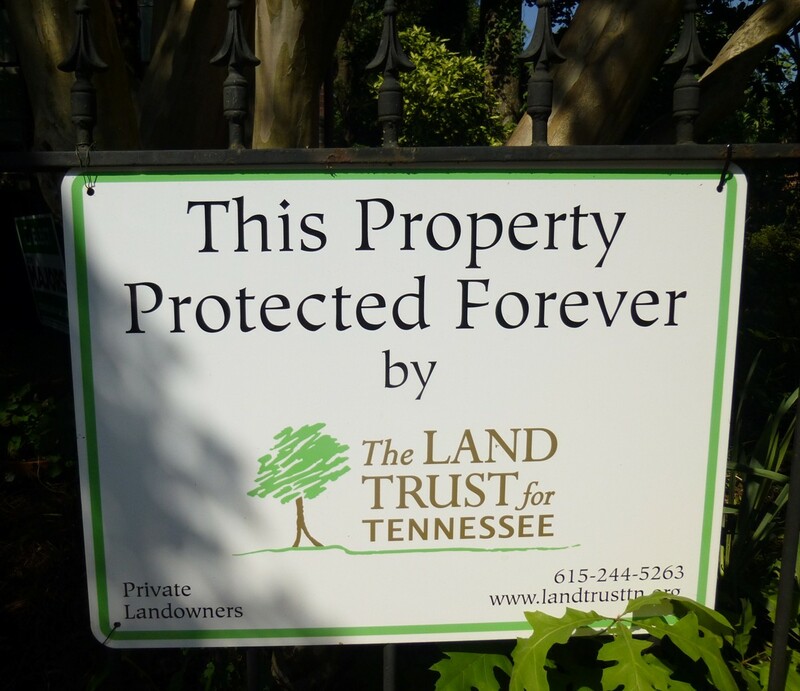 Read about the garden and Berdelle’s agreement with The Land Trust for Tennessee in Saturday’s Tennessean, and find more here about my visit with Berdelle, and more photos from the garden. If you are looking for daylilies, are willing to take a chance on sizes and colors, and can dig them up yourself, she is willing to donate. Interested? Email me at gloria@gloriaballard.com and I will put you in touch. Fortunately, the best time to dig and divide daylilies is coming up. I wrote about how to do that task here.